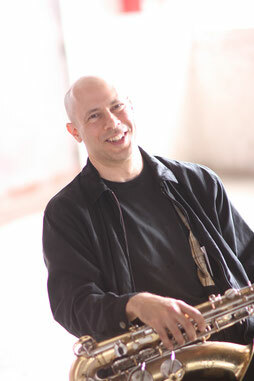 Walt Weiskopf is one of the pre-imminent composers in jazz today, and one of our favorites here at Pro Jazz Charts. Listen to any of his 18 recordings as a leader and you'll hear why! His writing reflects his bold and intense approach to music, his firm commitment to melody, and his mastery of harmony. He has deep roots in tradition, yet continuously pushes forward, questing for new ideas. Walt's melodies will stick with you, and his changes are great for blowing over. We're proud to feature some of Walt's compositions, arranged for big band by Alan Baylock and Ben Patterson.